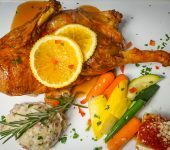 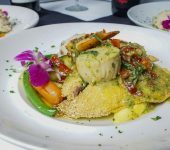 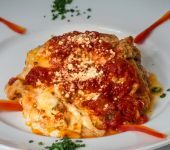 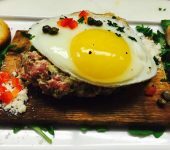 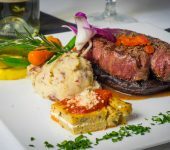 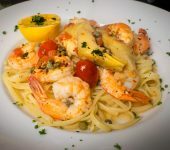 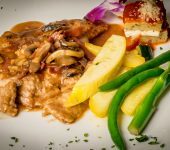 If you're craving classic Italian food in a classy environment, Gratzzi Italian Grille is the place to eat. 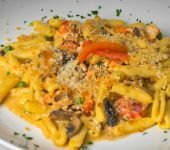 Choose from your favorite sultry pasta, meat dishes, including chicken, seafood and veal among others. 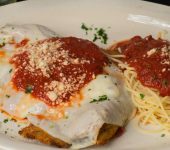 Gratzzi's menu offers an array of feasts to satisfy your Italian cravings, which also includes classic insalatas and paninis for lunch and dinner. 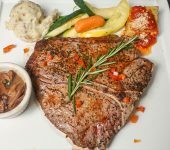 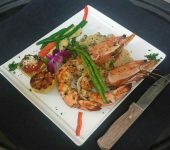 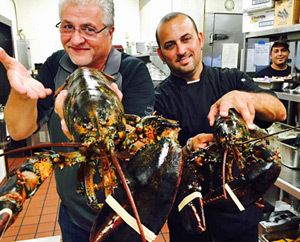 We also have great steaks and seafood.